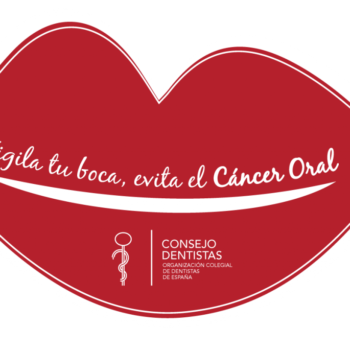 During my last holidays, I had the opportunity to watch a Netflix documentary titled “Root Cause”, which addressed dental care and odontology – something that caught my attention. The documentary follows the protagonist’s experience after undergoing root canal treatment and its alleged negative impact on his health. According to the plot, each tooth is directly connected to a certain part of the body, thus subjecting a tooth to an endodontic treatment may affect these connections, which harms the health of those patients who underwent root canal treatment. It is even asserted that there is a possibility that bacteria can remain in a dead tooth and harm other parts of the body as well. It is also mentioned the opinion of various “experts” in the field, who provide some scientific arguments to support this documentary. So far, so good. It can even be shocking to the audience, especially if they are unfamiliar with dentistry or scientific research. However, its content is so shallow and imprecise that it ends up being definitely hazardous, as it contributes to the spawning of myths and promotes pseud-scientific truths. Let’s delve into the production of knowledge. 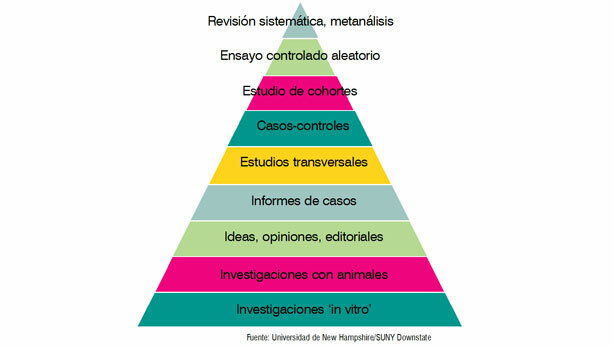 To do this, we have to split the hierarchy of scientific evidence into different lines, taking into account that the weakest evidences are at the base and the strongest, at the top – the latter represent a real impact in the knowledge production of a particular discipline. If we examine all the researches mentioned in this documentary, it is noticeable that they are based on in vitro studies, animal trials, the author’s ideas and opinions and a single clinical case, which is the base of this documentary film; none of them has enough evidence or scientific rigor to assert that an endodontic treatment is harmful to health. Therefore, the opinions contained in “Root Cause” and its producers have been very irresponsible. Numerous studies and scientific evidences have shown that endodontics is a safe, beneficial procedure for patients and, from my point of view, it has radically changed dentistry. Since root canal procedures are performed, extracting a tooth – which may have had harmful effects – can be performed with a minimal impact now. So, if you are about to watch this documentary, I would advise you to examine it with a critical eye and, if you have questions, do not hesitate to ask your dentist. Fortunately, the American Association of Endodontists, the Latin American Association of Endodontists and the Council of Spanish Dentists have noted with concern the documentary’s lack of rigor and scientific evidence, asserting that it does not correspond to reality and contains false and biased claims.